Angelina Jolie was seen carrying a Celine Box bag in tan/ camel calfskin for the New York screening of her movie, By the Sea, with Brad Pitt. I think the Celine Box style is subtly derived from another popular classic of Hermes, the Constance. But Celine has definitely succeeded in the art of discretion when it came to this bag. 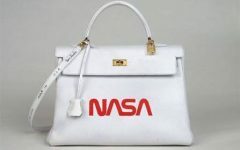 Not a logo or a brand stamp in sight on this bag, making this one of the more sought- after bags of the more discerning bag hags who have graduated from logo- a- gogo mania. 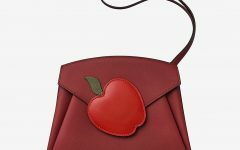 This bag is very versatile, as it can be carried as a clutch without its shoulder strap a la Angelina, as a shoulder bag, as well as a cross body bag. 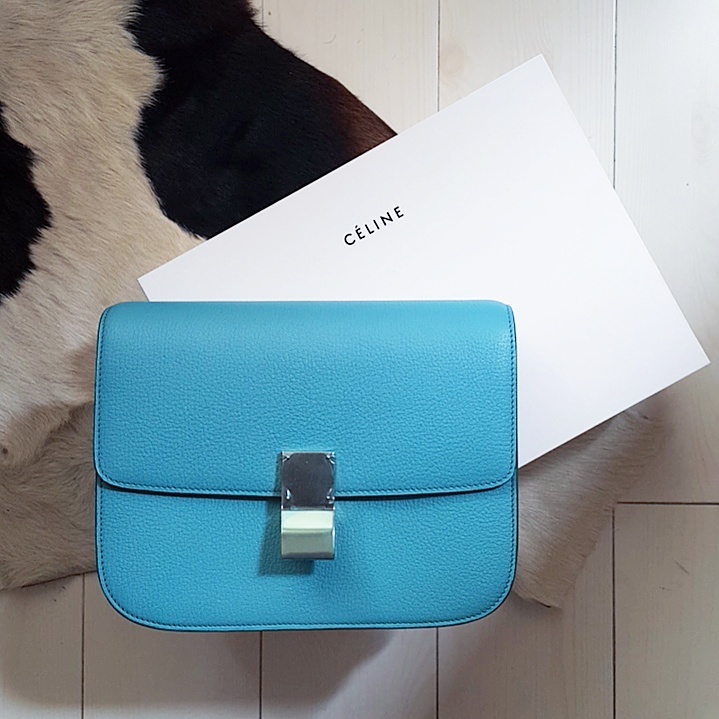 Classic colors like black are a wee bit harder to track down in Celine boutiques but a lot of new colors have been produced of late, including a striking bamboo green as well as this season’s antartic blue color as seen above. 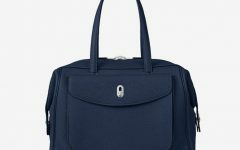 The bag comes in smooth calfskin leather as seen on Angie, in python, as well as in chevre leather.